This is the second part of a two-part interview starring Jason Njoku, Founder & CEO of IROKO. 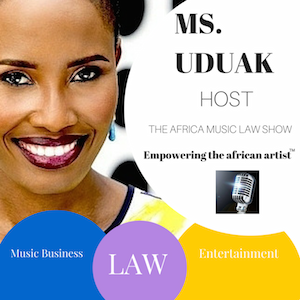 Njoku joins Ms. Uduak, the host, on the 92nd episode of The Africa Music Law Show to shed great light and details on what it takes to build a successful media/tech/and entertainment company. 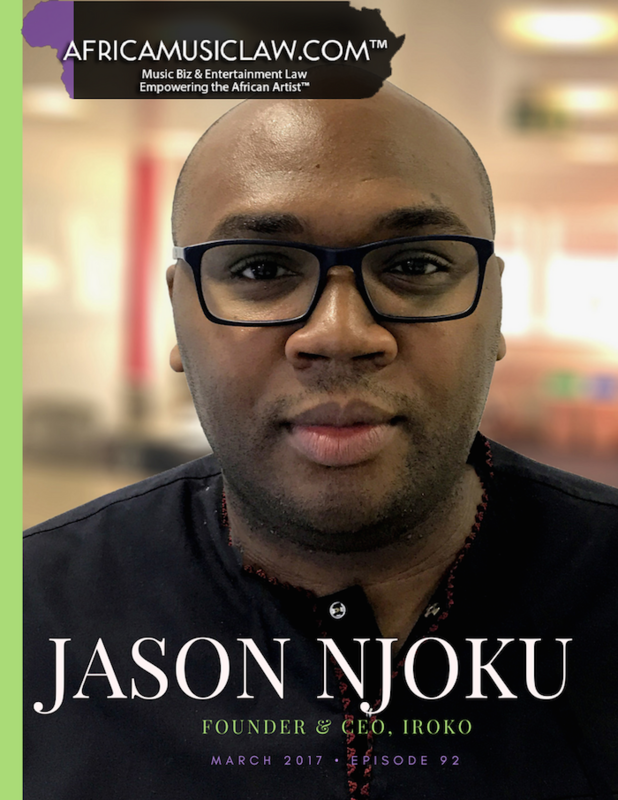 Jason Njoku is Founder and CEO of iROKO, the home of Nollywood content. He has pioneered the African digital content market by bringing Nollywood (Nigerian cinema) to a global audience, and in the process has raised over $40m in investment from international VCs, including Tiger Global, Kinnevik, RISE Capital and Canal+. Launched in 2010, iROKO has aggregated the world’s largest online Nollywood content catalog and is one of Africa’s largest internet TV providers, with a dedicated mobile app, irokotv, as well as ROK TV channels on Sky in the UK and DStv across Africa. In 2013, Njoku was crowned as the CNBC Africa West Africa Young Business Leader and in 2014, he was recognized as one of Fast Company’s Top 1000 most Creative People in Business. 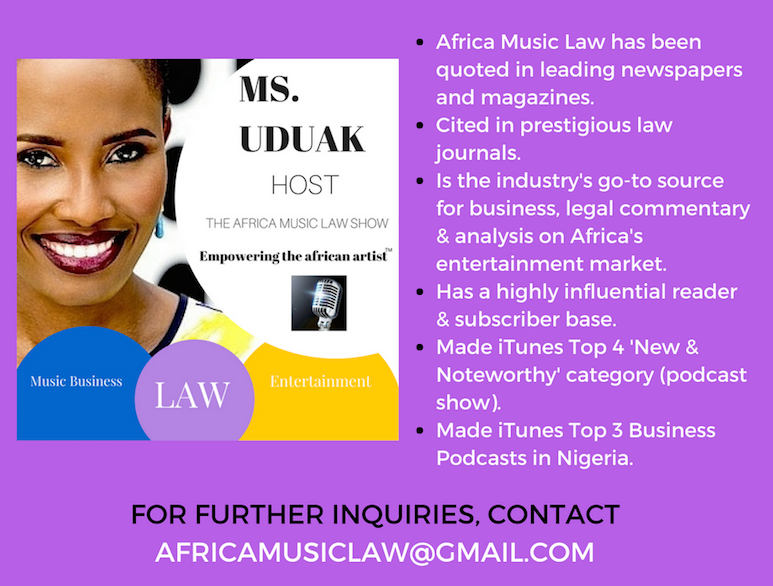 Jason Njoku’s perspective on industry trends in Nigeria & Africa’s tech, music, and film.